Originally published in The Tribune's Weekend section on January 15. SERIAL is the podcast that got everyone talking about podcasts. Its first series, a little over a year ago, put the spotlight on the murder of student Hae Min Lee in Baltimore. Week by week, host Sarah Koenig and her team examined different aspects of the case – and it was utterly gripping.Millions of people listened in – tens of millions even – as the team carefully dissected the evidence in the case, the alibi and trial of Adnan Syed who was jailed for the murder, and the possible other people who may have been suspects. This was a true-life story, of course, and not a made-for-TV tale with neatly rounded off edges and a definite finale. Each episode was intense as listeners weighed what the team had to find and there was a constant ebb-and-flow through the show of did he do it? Didn't he? Needless to say after being such a success, the show has returned with a second series – with a different subject this time, but rather than a little known case, they have instead picked one of the highest profile cases in the US – that of Bowe Bergdahl. Sgt Bowe Bergdahl is an American soldier. He was stationed in Afghanistan in 2009 but went missing and was captured by the Taliban, who held him prisoner for five years. Last year, his release was announced by President Obama in exchange for five detainees from Guantanamo Bay. Initially celebrated, his release was however quickly questioned by some members of the military, who claimed he had deserted, and that he put the lives of fellow soldiers at risk who went to search for him. He is now facing court-martial on charges of desertion and misbehaviour before the enemy, charges which were laid against him after the start of the second season of Serial. Koenig is a very engaging host – and very perceptive. She notes the difference in tones of voice between members of Bergdahl's family, she observes the reactions of various interviewees and that helps to place the investigation in context. Rather than simply reporting the speech and the facts, her side notes let us know for example how rare a charge of misbehaviour before the enemy is, and helps to remind us that there's always more than one side to the story. This series also sees involvement from Mark Boal, screenwriter of Zero Dark Thirty and The Hurt Locker, whose production company is working separately on a movie. The second episode of the new series takes that exploration to a new level, as Koenig contacts the Taliban to get their opinion of Bergdahl and of his five years in captivity. 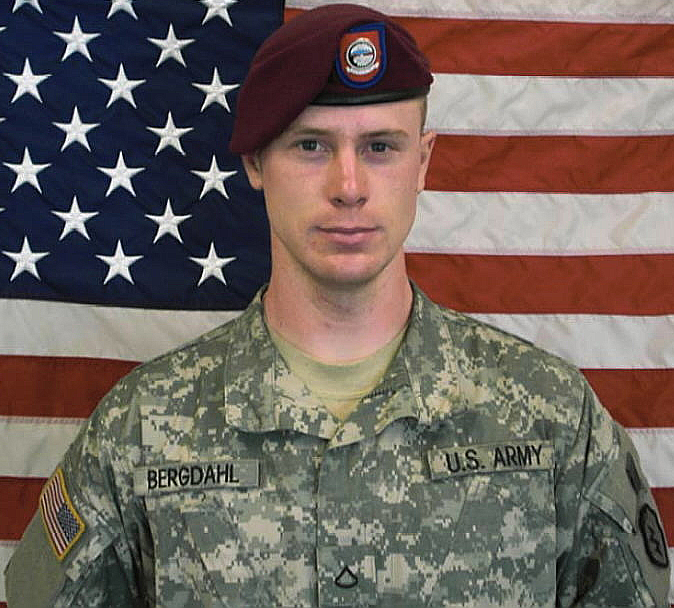 Bergdahl's case became a cause celebre last year – and his name became a political punchbag, with Donald Trump for example suggesting he should have been executed. With his case now proceeding alongside the developing US election campaign, he is sure to reappear in the political spotlight. But Serial is taking a very deliberate, very careful examination of who this soldier is, how he got into a situation where things got out of control – and what blame can really be attached to him. It's a fascinating listen – and it's only four episodes in. As of this week, the podcast moves to a bi-weekly schedule. Serial producer Julie Snyder told The New York Times that the bi-weekly schedule became necessary after more people came forward to talk, opening up "more avenues of reporting".